Most of you would gladly agree that everything tastes better with an egg on the top. Poached eggs are almost too delicious for description, but you’re not alone if you find them difficult to make. In pursuit of poached eggs, feathery whites, hard and rubbery yolks, and a general foamy mess is quite common. The time has come for you to finally get it right. 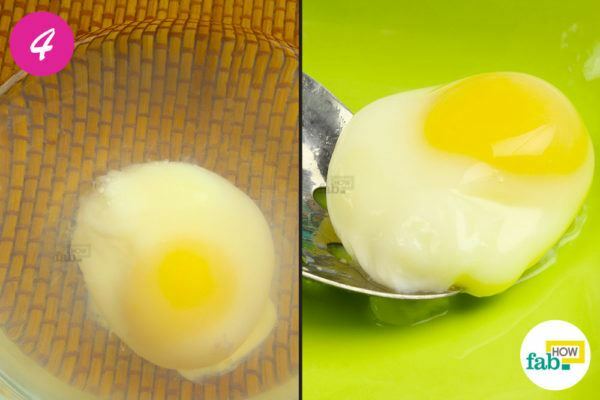 Eggs are nutritious in themselves, and poaching eggs is one of the healthiest ways to cook them. 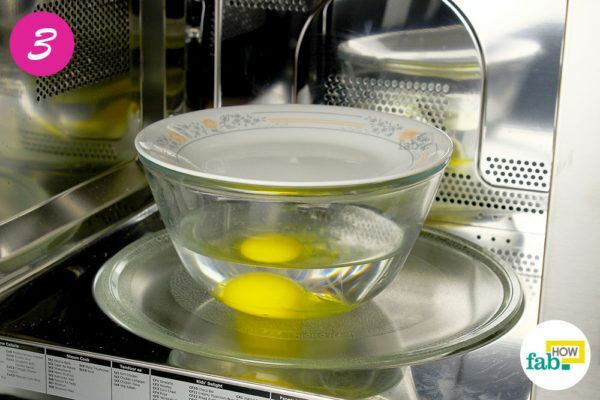 Since no oil or butter is used in preparing the eggs, no extra fats are added to your diet. Poaching also helps retain most of the nutrients that usually get destroyed at high temperatures. While poached eggs are quite fulfilling and impressive when served solo, they can also be served as a centerpiece to any dish. You can easily incorporate poached eggs into breakfast, lunch or dinner. 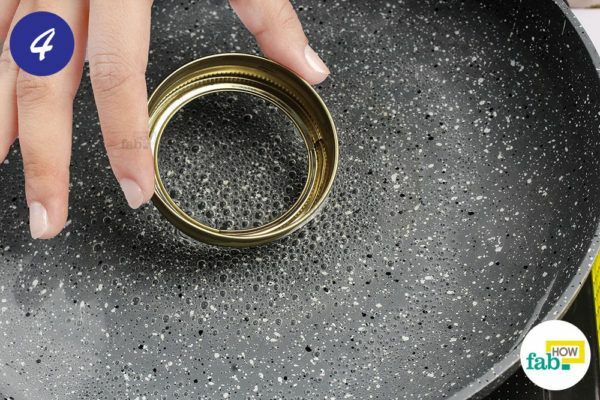 If you’re nervous about trying again or think it best to leave it to the experts, know that this is something you can master in a few attempts, some of which may end up in feathery whites and rubbery yolks. The trick is not to expect restaurant-perfect results. A little imperfection only adds that human touch to your preparation. 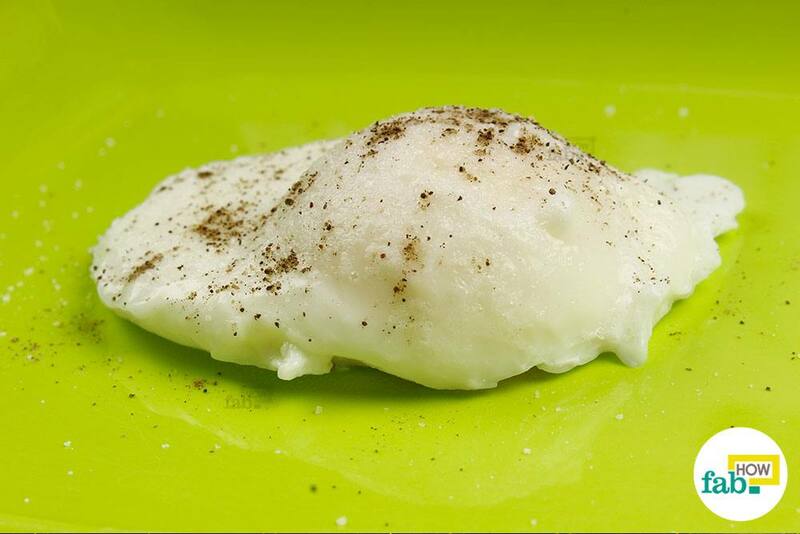 Here are four ways that you can use to make easy poached eggs, with gooey centers surrounded by tender whites. 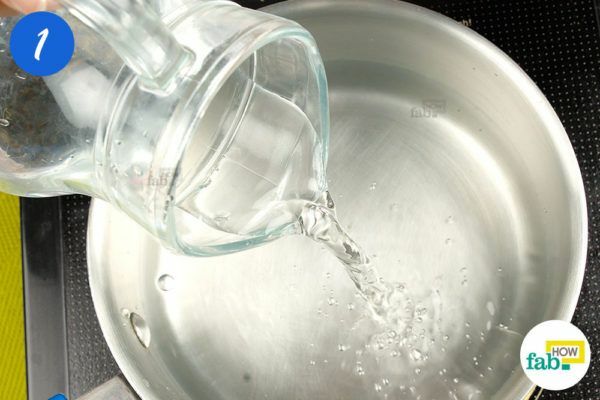 Pour water into a pan. Bring it to a gentle simmer. 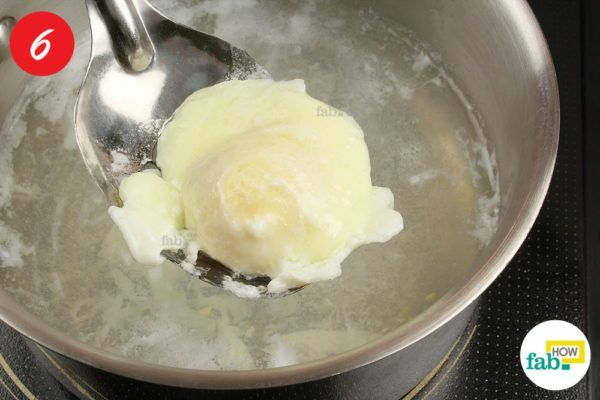 Don’t go for a rolling boil as it will disperse the egg whites throughout the pan, keeping you from nicely poached eggs. 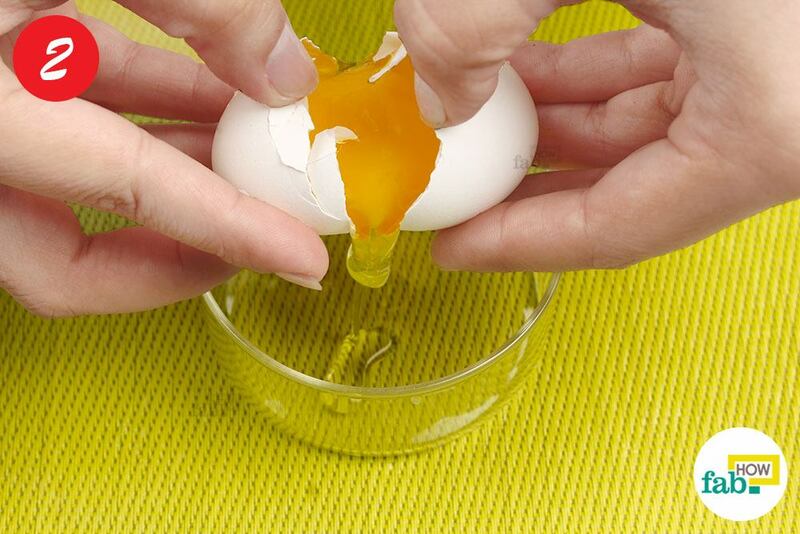 Crack an egg and pour its contents into a small bowl. You can also use a cup for this purpose. 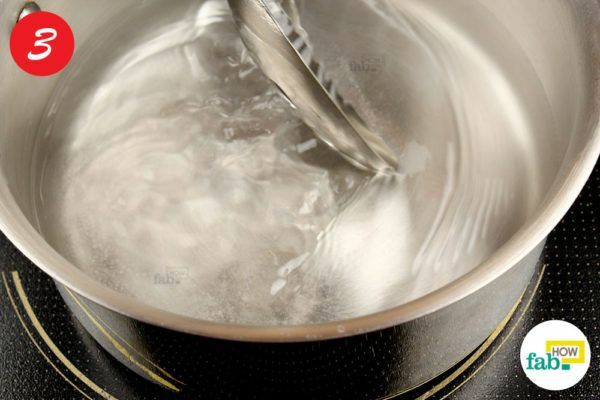 Stir the water with a spoon to create a swirl or a small whirlpool. 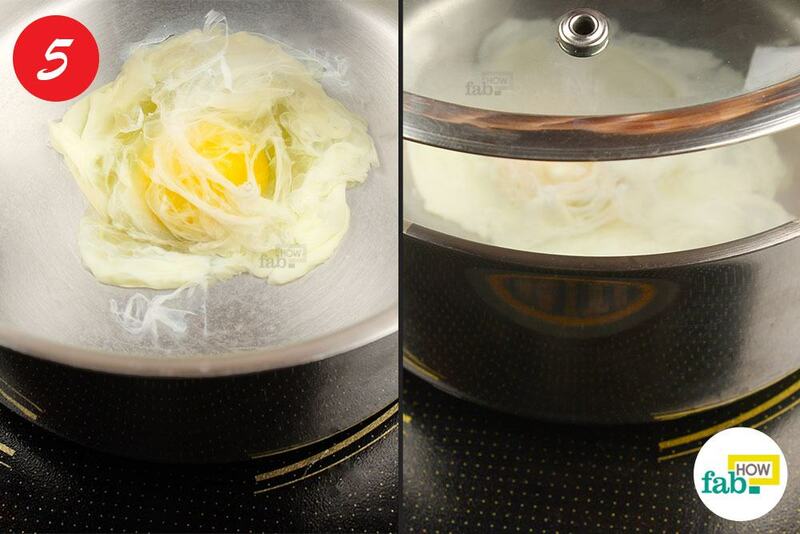 This little swirl helps keep the whites around the yolk and prevents them from dispensing throughout the pan. 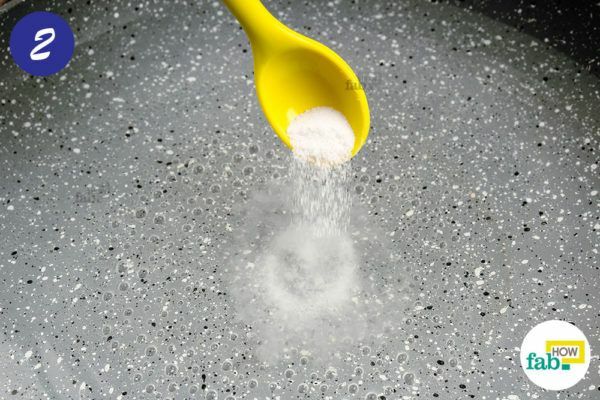 If your whites usually end up in a frothy mess in the pan, this step will greatly help you. 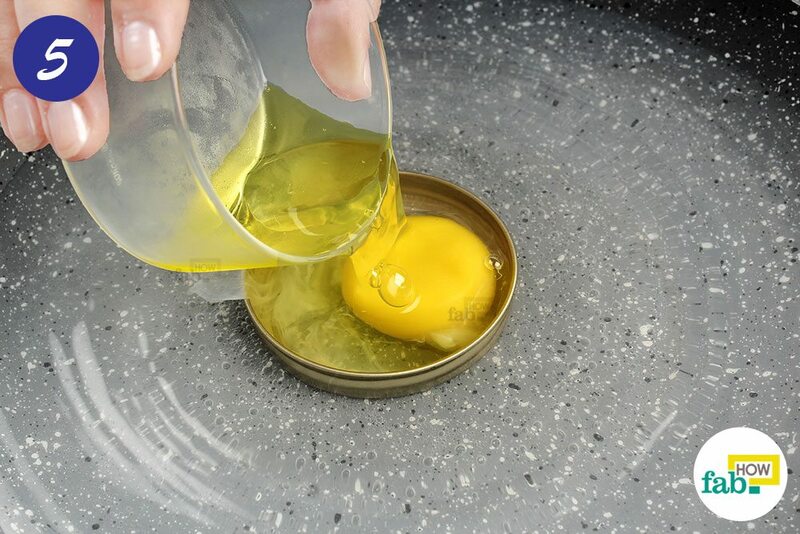 Gently pour the egg into the pan. Take care to pour it into the center of the whirlpool you just created with a spoon. Cover the pan with a lid and let the egg cook for 2 to 3 minutes over a gentle simmer. This should provide soft-cooked whites with a runny and gooey yolk. 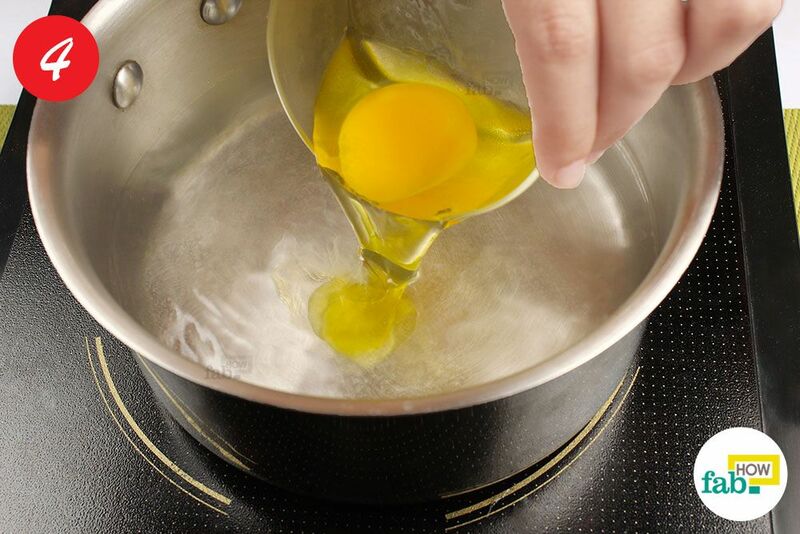 When the egg is done, remove it from the pan using a slotted spoon and place it on a paper towel. This will absorb any excess water and keep your toast from becoming soggy. Season the egg with salt and pepper as per your taste. You may also use any additional seasoning that you like. Serve the poached egg hot over a piece of toast for a delicious as well as healthy breakfast. You can also elevate pastas, salads or mushrooms by topping them with a poached egg. 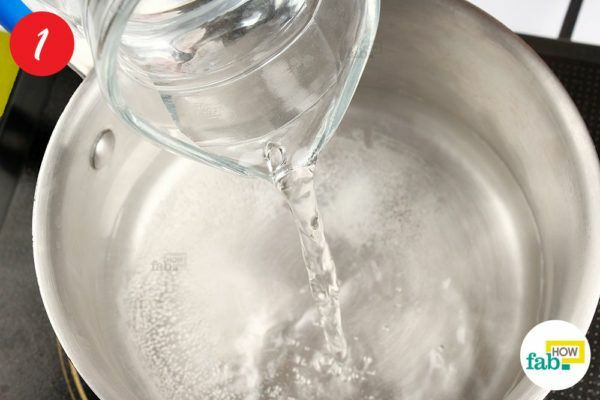 Pour water in a shallow pan and bring it to a low simmer. 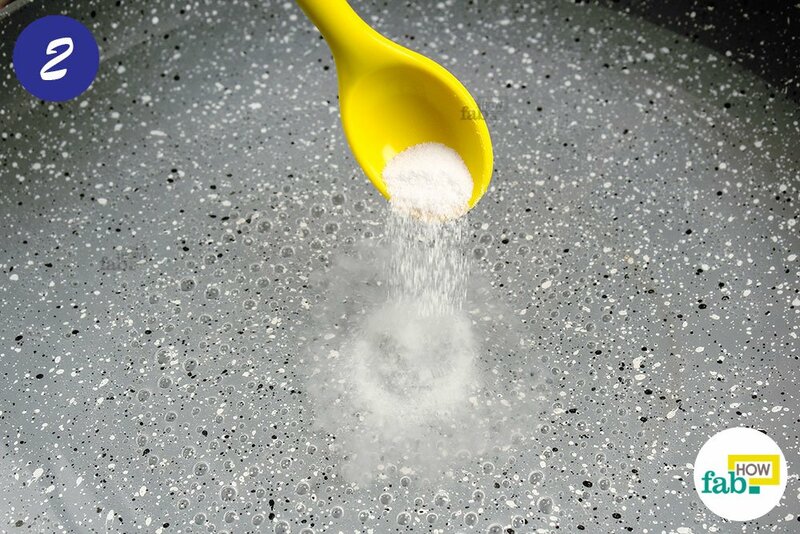 Add about ½ teaspoon of salt to the water. 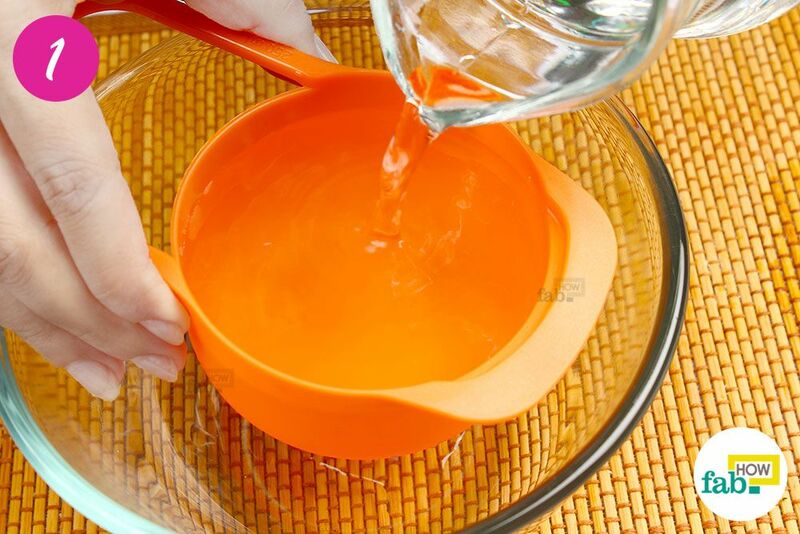 This increases the density of the water and helps the egg to float easily. 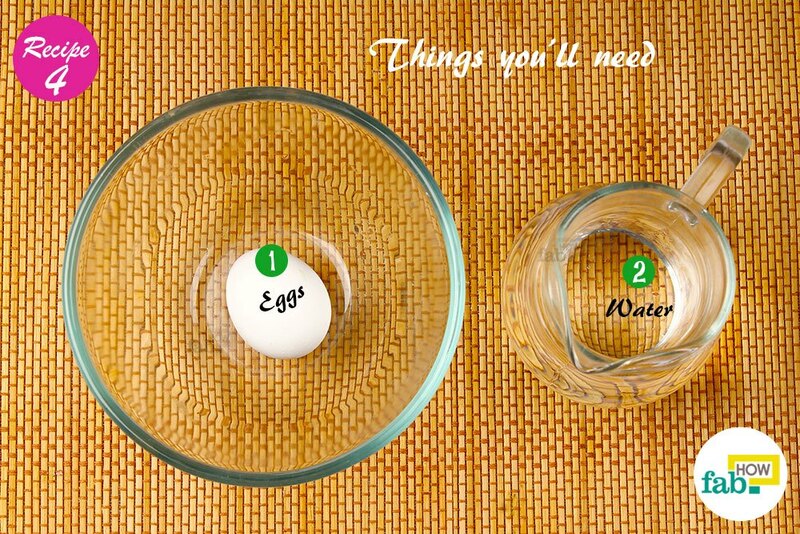 Break an egg and pour its contents into a small bowl. Place a Mason jar ring in the pan. 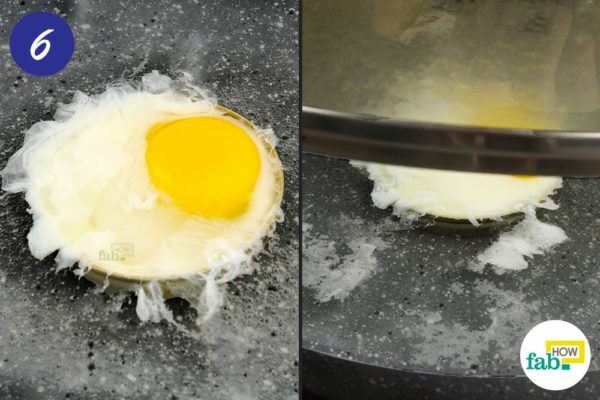 This will limit the egg to one place and prevent it from flowing throughout the pan. As a result, you’ll end up with perfectly round poached eggs. Using this method, you can also make more than one poached egg at a time. Gently pour the egg into the Mason jar ring. The egg will collect inside the ring and the whites will not get much chance to scatter. 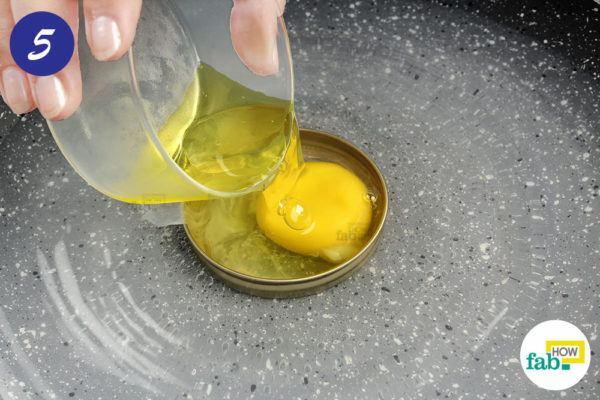 Cover the pan with a lid and cook the egg for about 2 to 3 minutes. Remove the poached egg from the pan with a slotted spoon. 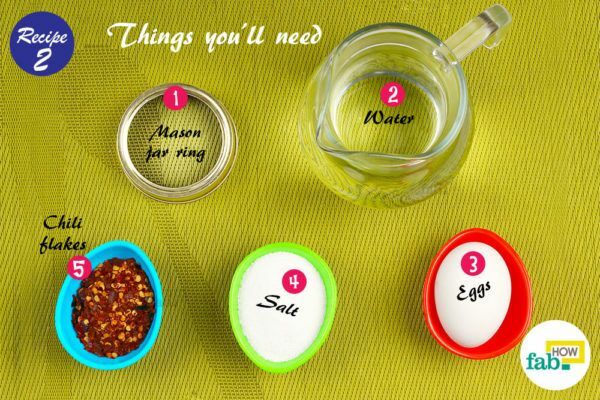 Remove the poached eggs from the ring. 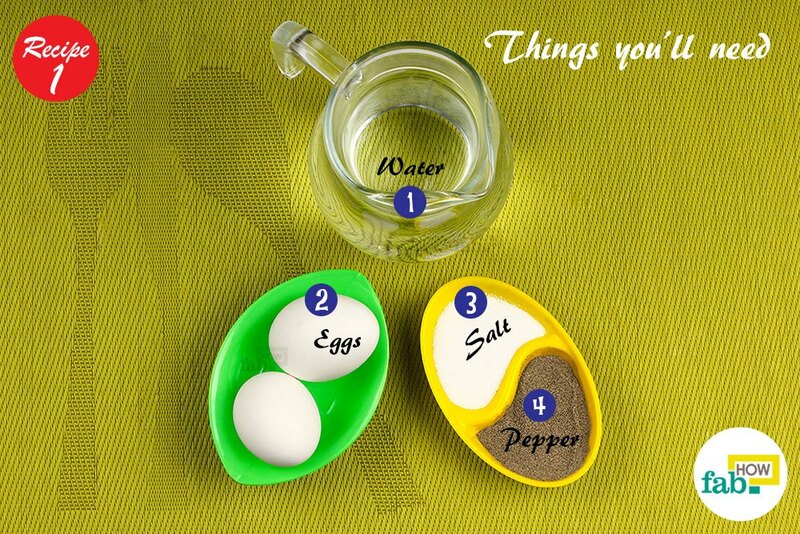 Salt, chili flakes or any other choice of seasoning – season the egg to your liking. 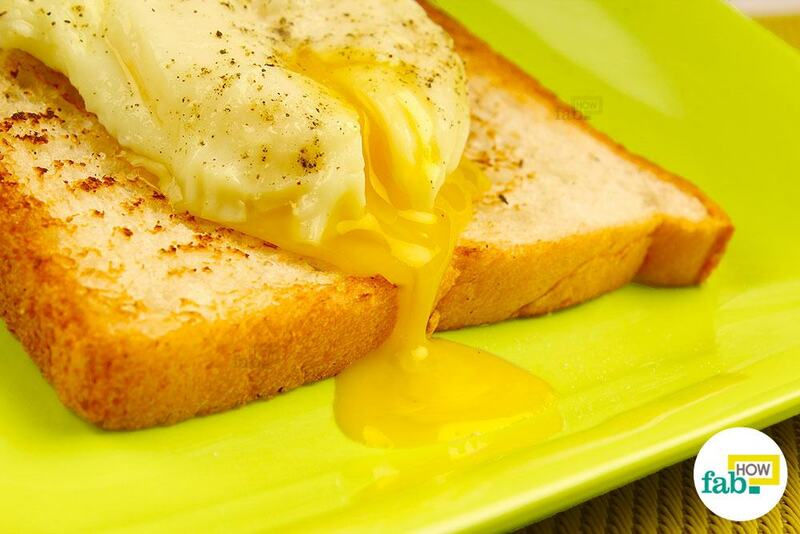 Serve the egg immediately, hot over a crisp toast for a quick meal. Cured ham or smoked salmon topped with a poached egg are a delight as well. Pour some water into a pan and bring it to a low simmer. 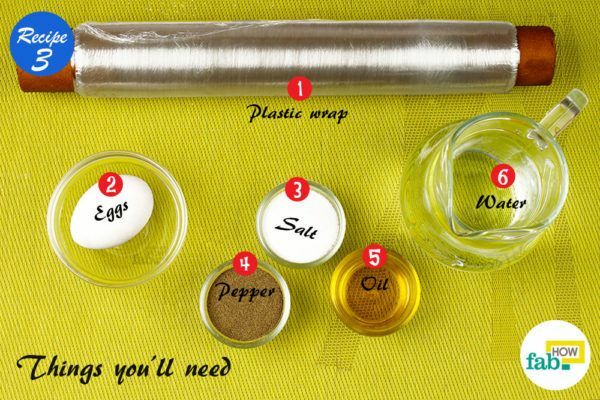 Line a small bowl or even a cup with plastic food wrap. Just ensure that you use a heat-resistant variety. Brush some cooking oil over the plastic wrap inside the bowl. 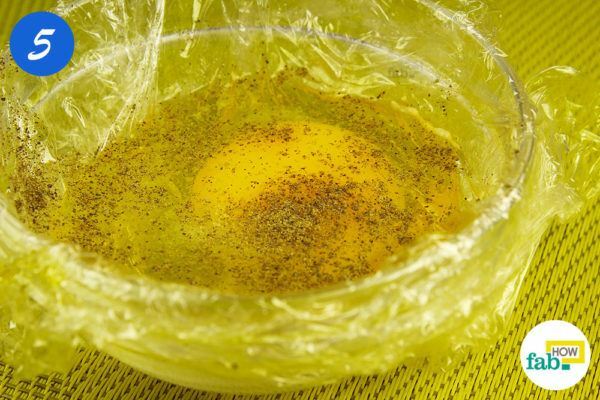 This will ensure that the egg doesn’t adhere to the plastic and you’ll be able to extract it easily. 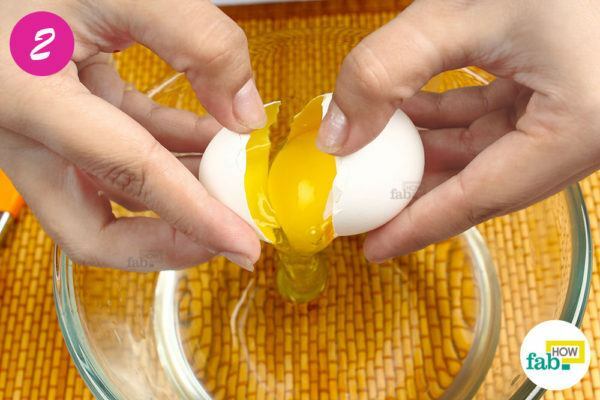 Now, break an egg and empty its contents into the bowl. Season the egg with salt and pepper or any additional seasoning as desired. 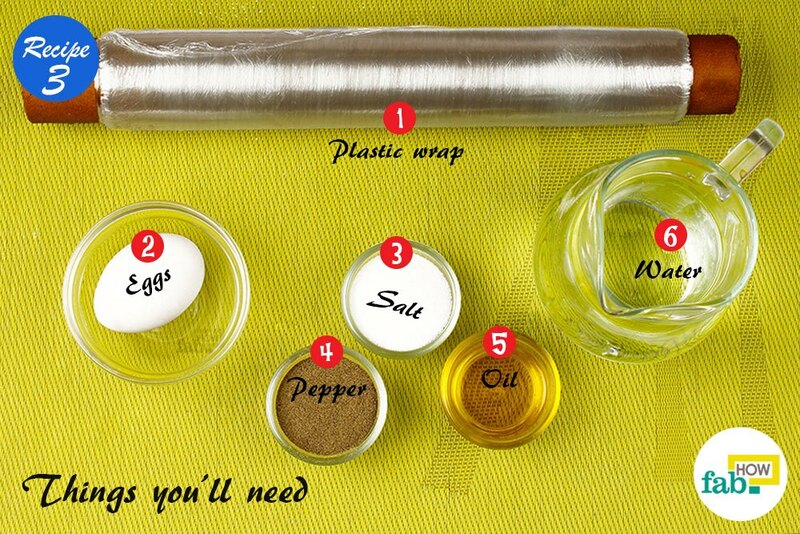 Bring the edges of the wrap together and make a bundle to secure the egg inside. You can secure the mouth of the bundle either by tying a knot in the plastic itself or using a kitchen string. Put the bundle into gently simmering water and cover the pan with a lid. Let the egg cook for 3 to 4 minutes. 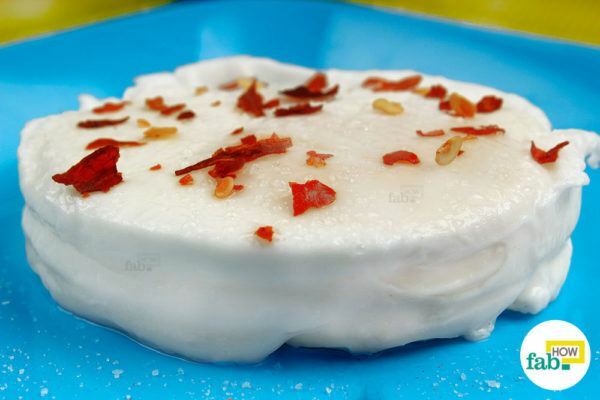 You can easily make a batch using this method. Put multiple egg bundles into the pan to procure a batch of poached eggs. This comes in handy when making for a crowd. However, you’ll need to adjust the simmer time accordingly when making a batch. After 3 to 4 minutes, carefully remove the egg bundle from the pan. You may use a pair of tongs or a slotted spoon for this as the bundle will be hot. 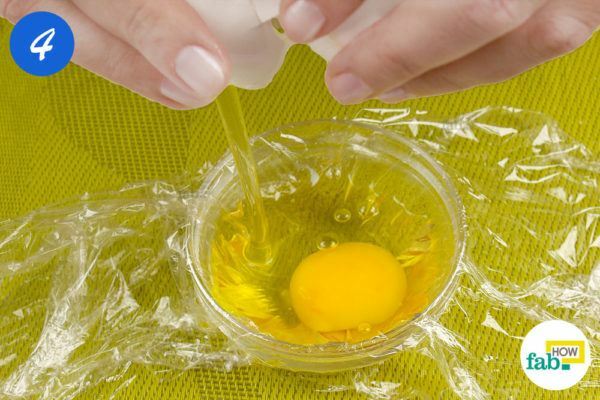 Tear the plastic wrap carefully with a knife and extract the egg onto a plate. Serve hot over a crisp buttered toast. Garnish with a sprig of fresh mint leaves or your favorite herbs. Measure 1 cup of water and pour it into a microwave-safe bowl. 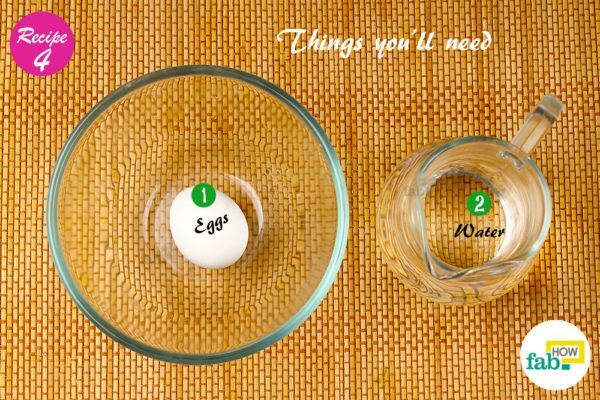 Break an egg and empty its contents into the water. 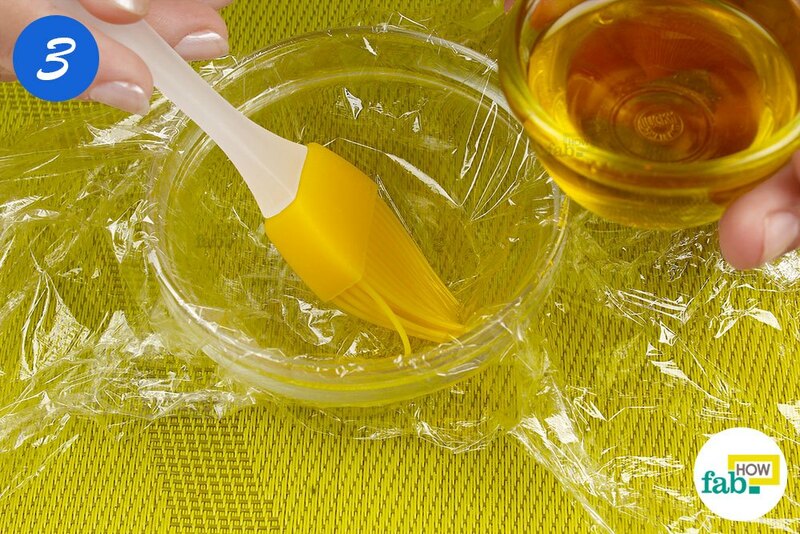 Cover the bowl with a microwave-safe lid. Place the bowl inside the microwave. Cook the egg on high power for 50 to 70 seconds. This is where you’ll need to experiment a little. The cooking time will depend on the capacity of your microwave as well as how you like your egg cooked. Remove the bowl carefully from the microwave. 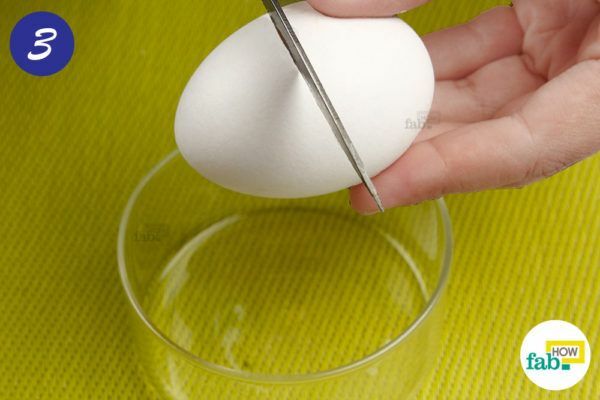 Extract the egg using a slotted spoon. Season the egg with salt and pepper or as desired. 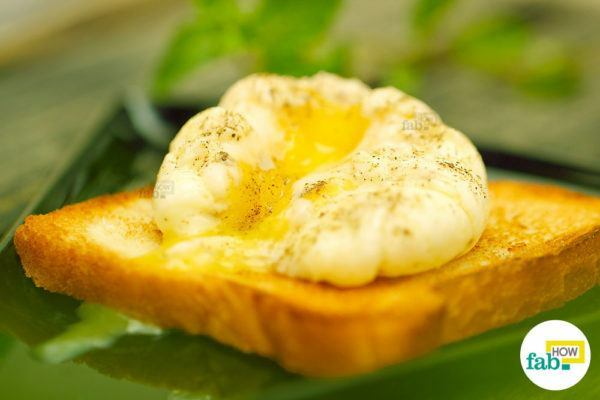 Serve the egg immediately over a crisp buttered toast or any other accompaniment of your choosing. When it comes to poached eggs, the fresher the eggs the better. The whites of aged eggs tend to become watery and don’t hold around the yolk for poaching. 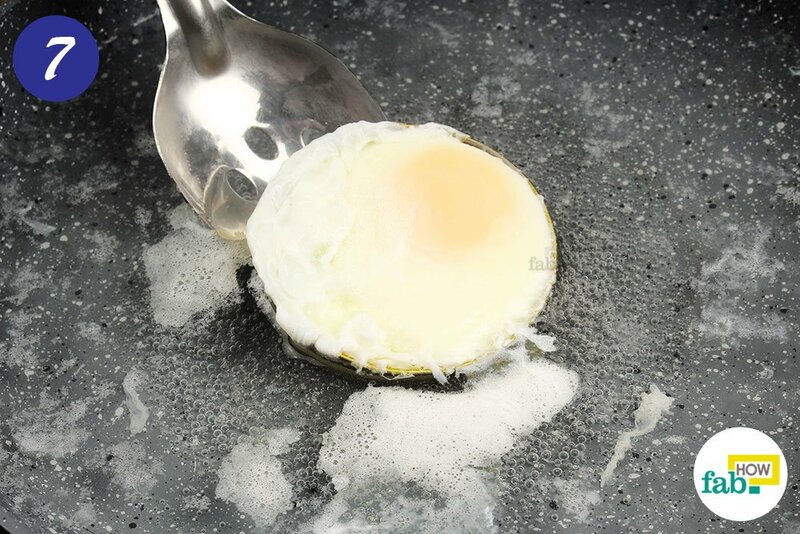 When making poached eggs, always ensure that the yolk stays intact while breaking the eggs. Always skim the foam off the water before making the next batch. 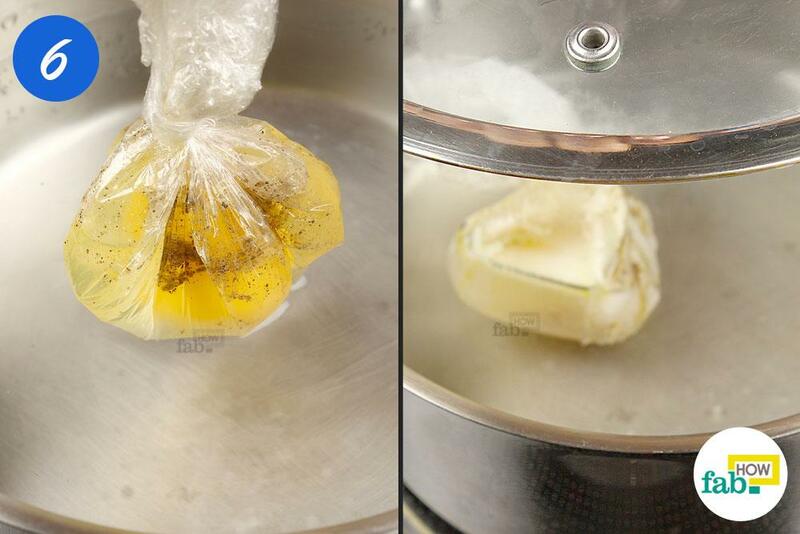 Make a habit of transferring your poached eggs to a paper towel first and letting them sit for a while. The paper towel absorbs the excess water and any residual moisture is evaporated in the lingering heat. The cooking time may vary according to the size and temperature of the eggs. If the eggs are large or used straight from the fridge, they’ll require more cooking time. Here, the eggs used were at room temperature. 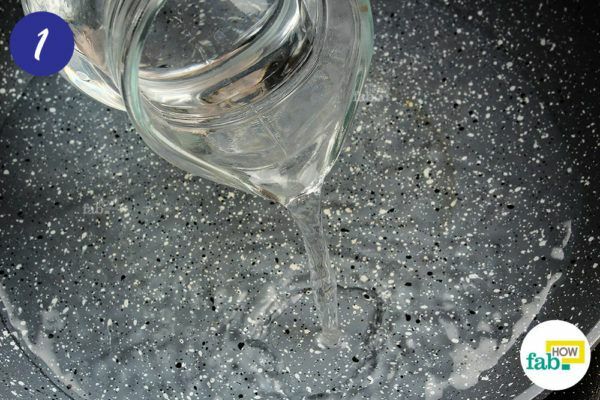 Bringing the water directly to a low simmer can be time-consuming. Let the water come to a boil first, then turn the heat down and let it come to a gentle simmer.